Are you looking for a way to convert your DXL files into Outlook PST format? DXL to PST Converter tool can import your DXL files\' data into Outlook PST format. 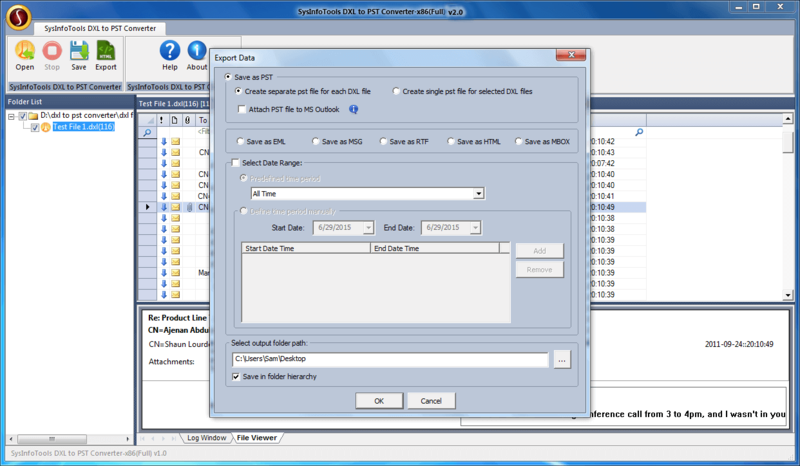 You can also convert DXL files into EML, MSG, RTF, HTML&MBOX formats. WazTree III file manager is similar to your operating system file manager with a twist. It has two modes, Single drive path view with tabs to depict drives and and traditional view with all drives in path view.